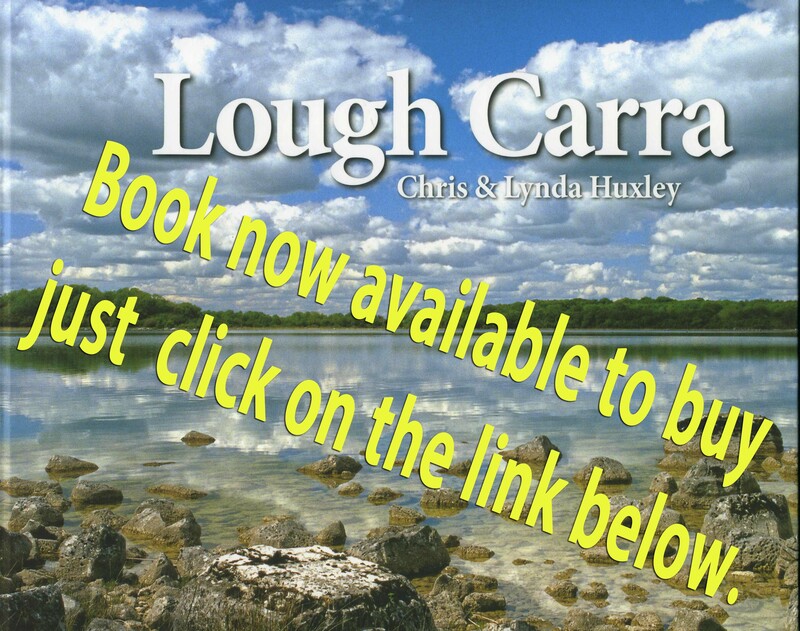 The February meeting of the Lough Carra Catchment Association will take place on Tuesday 12 February at 8pm in the Partry Community Centre (located in Partry village on the N84 Castlebar to Ballinrobe road). All are welcome to attend and participate. Please spread the word. Minutes of previous meeting minutes can be found on this website under the Catchment Association heading.